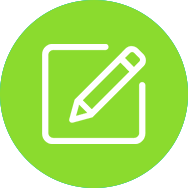 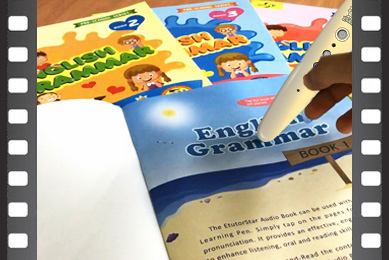 Compact and lightweight, portable and easy to use; tap to read and learn anytime, anywhere. 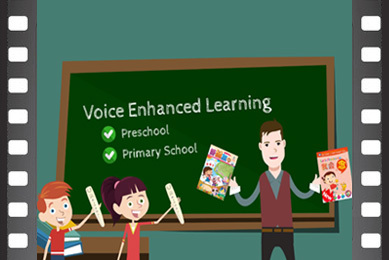 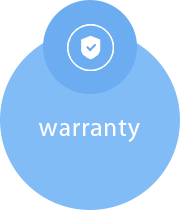 Quality real standard pronunciation helps children to master the correct pronunciation easily. 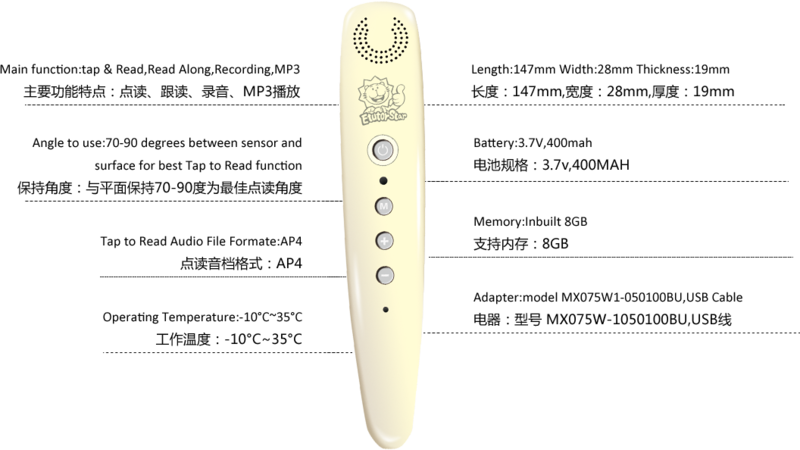 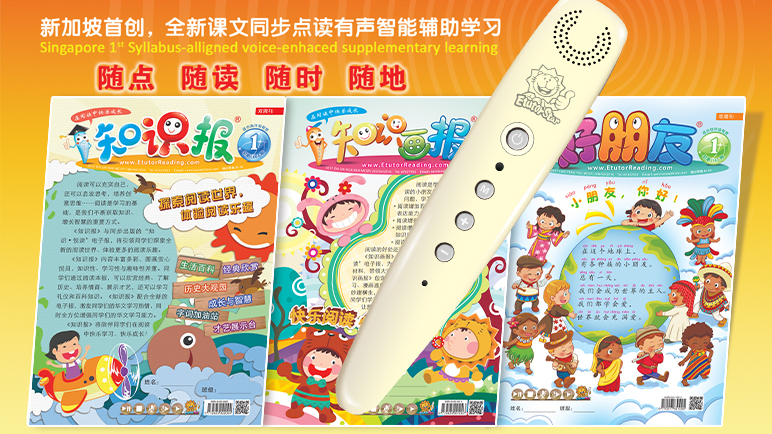 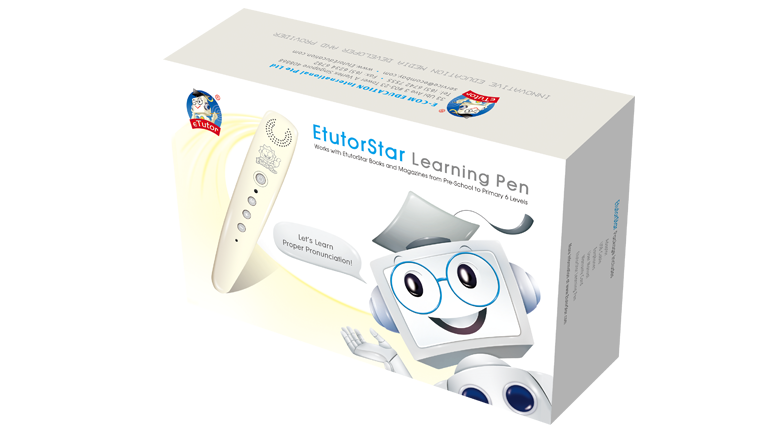 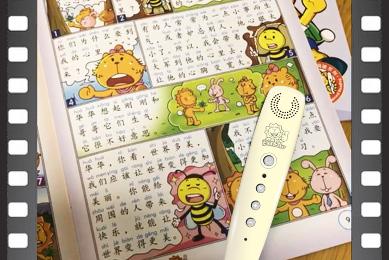 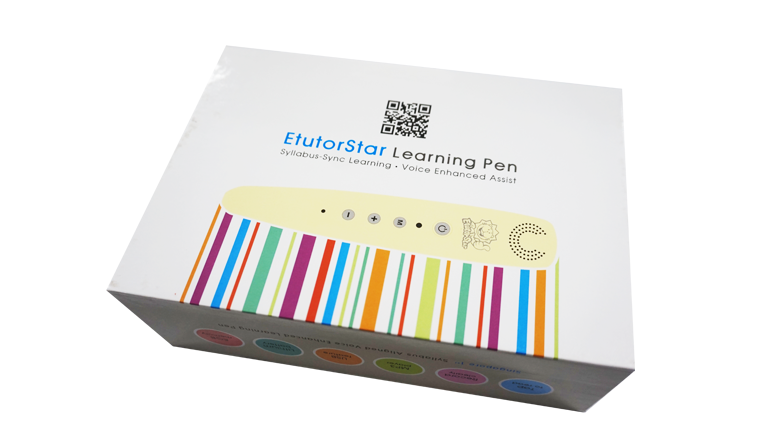 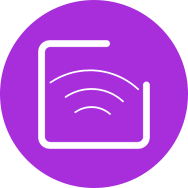 Reading and recording functions all in one, make reading and learning more fun and efficient. 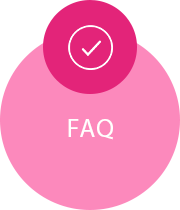 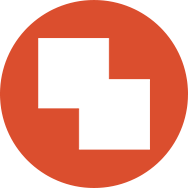 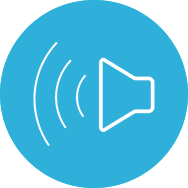 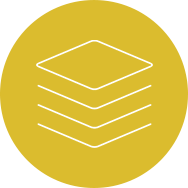 No computer or additional equipment is required, tap on the page to listen to audio directly. 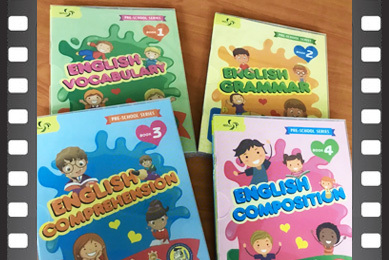 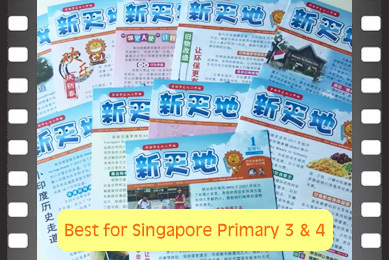 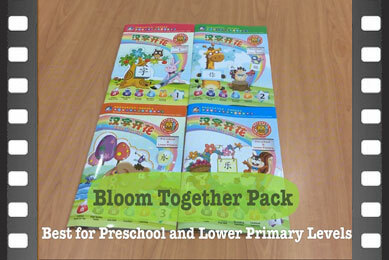 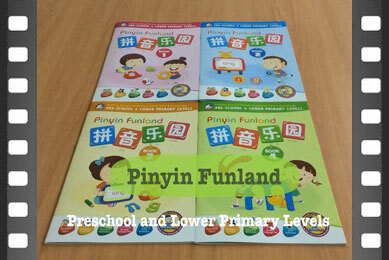 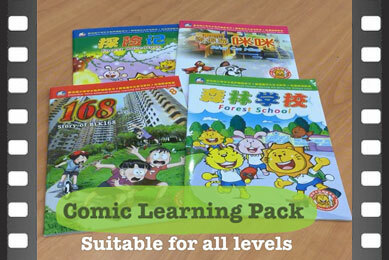 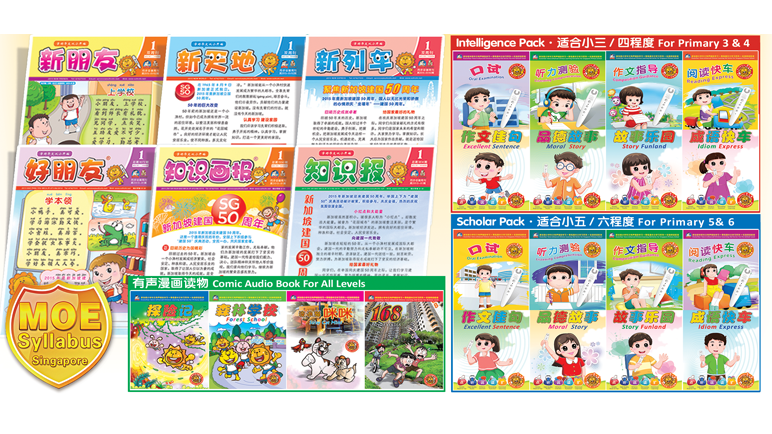 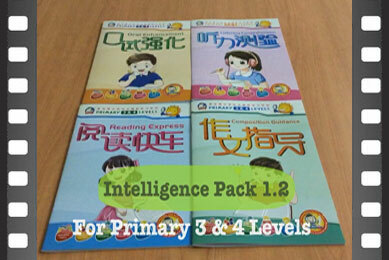 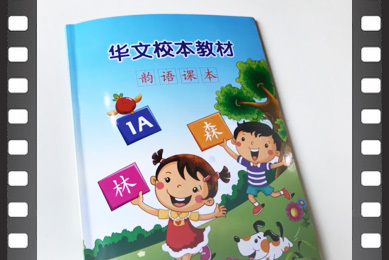 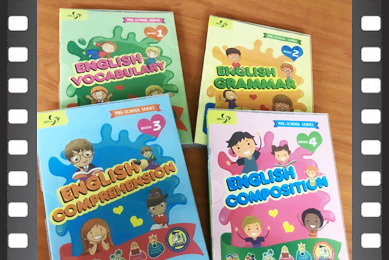 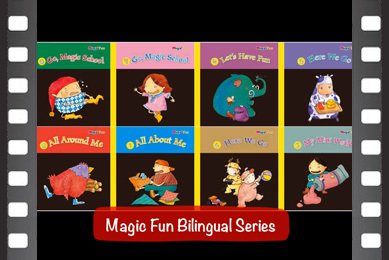 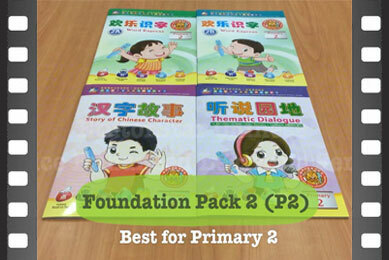 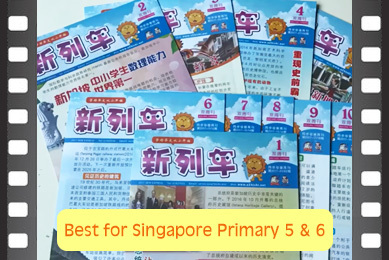 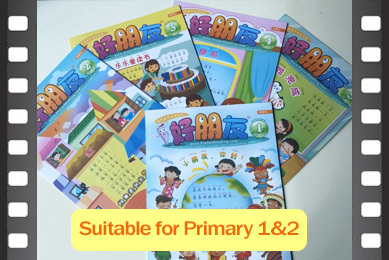 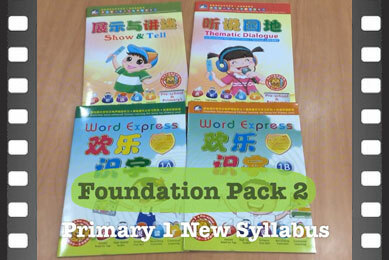 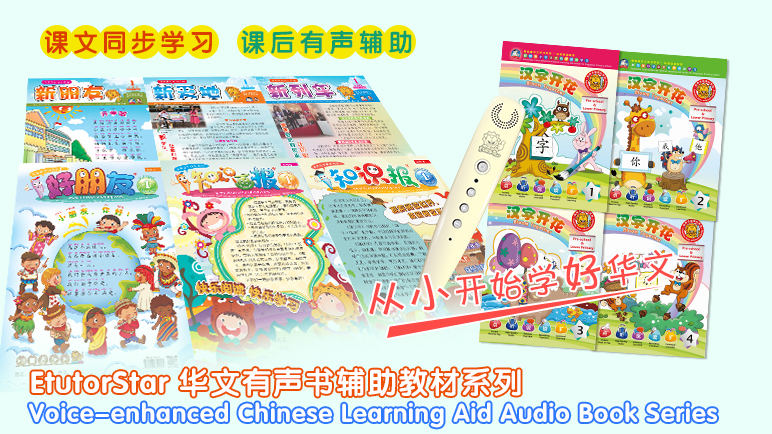 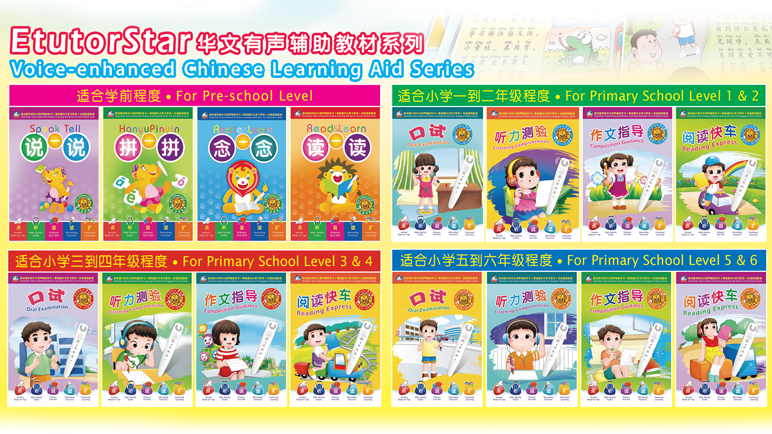 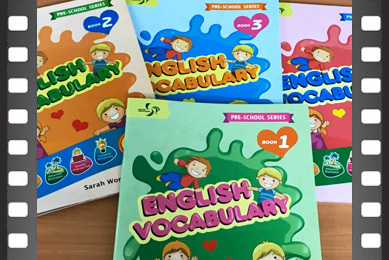 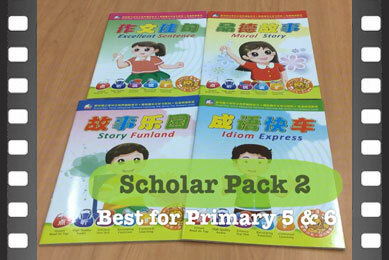 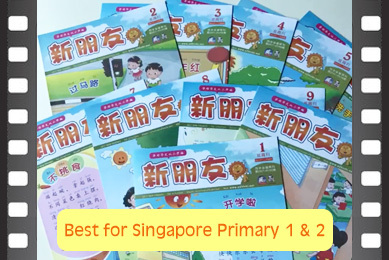 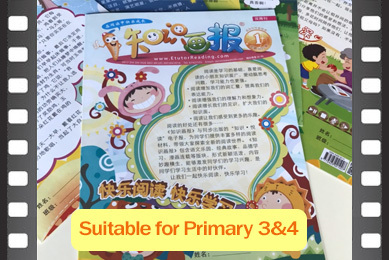 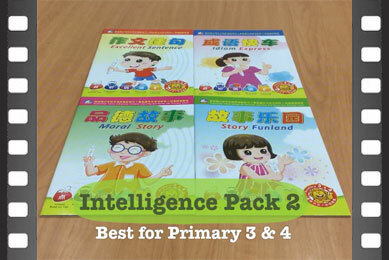 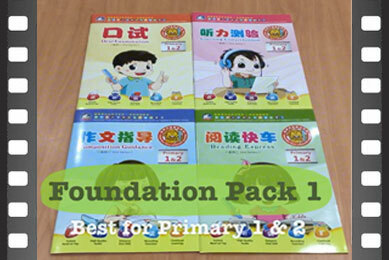 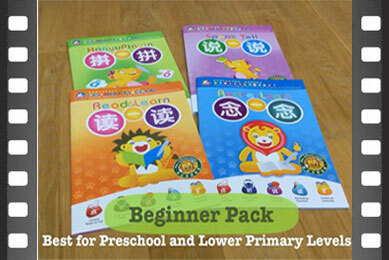 Most effective tool to complement printed material, improve all language skills comprehensively. 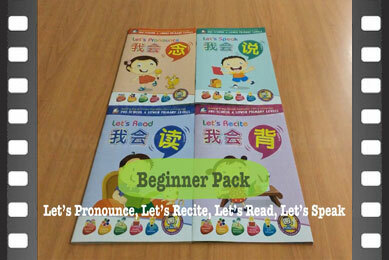 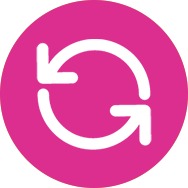 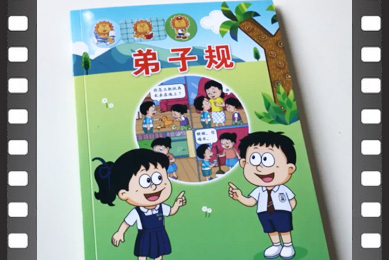 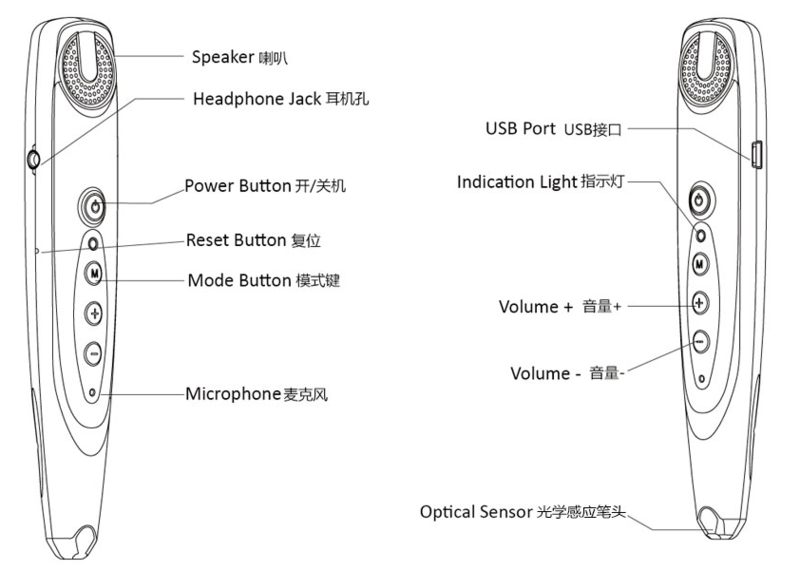 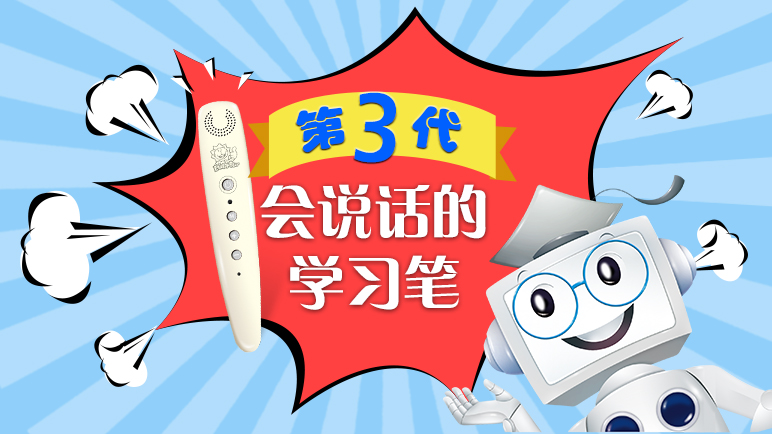 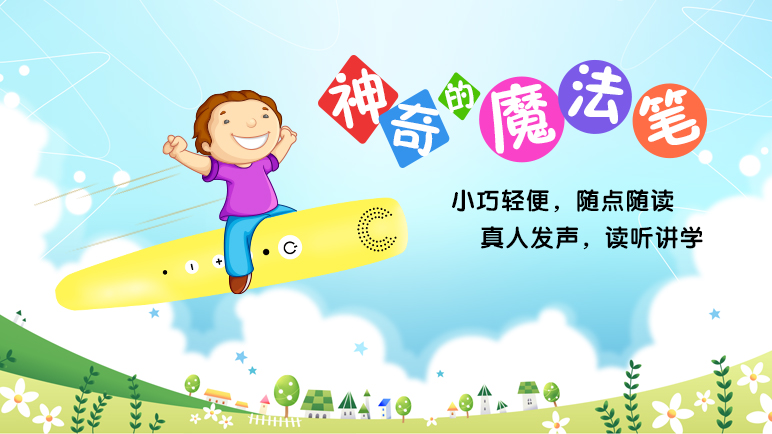 Repetitive sound learning,enable learner to self-learn and to take the initiative to speak Chinese. 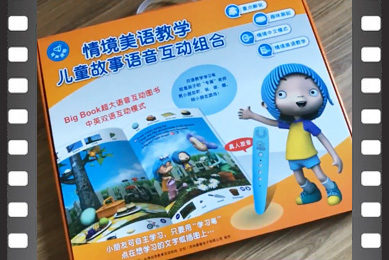 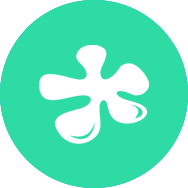 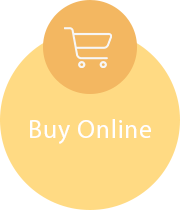 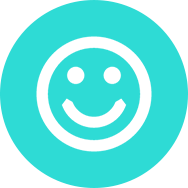 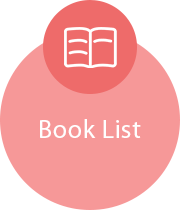 "tap & Read" subverts traditional learning method of books, promote all-round sensory mobility. 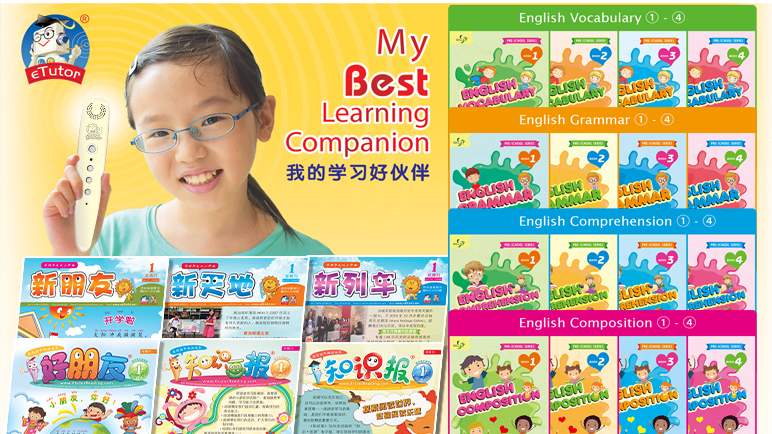 Integration of listening and reading, improve motivation and effectiveness of learning & reading. 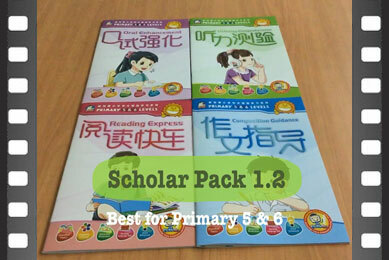 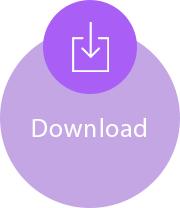 Copyright ©2001-2019 etutorlearning.com All Rights Reserved.